After we visited MommyCon in November last year, I was for sure hooked and knew we'd be attending every year we could. 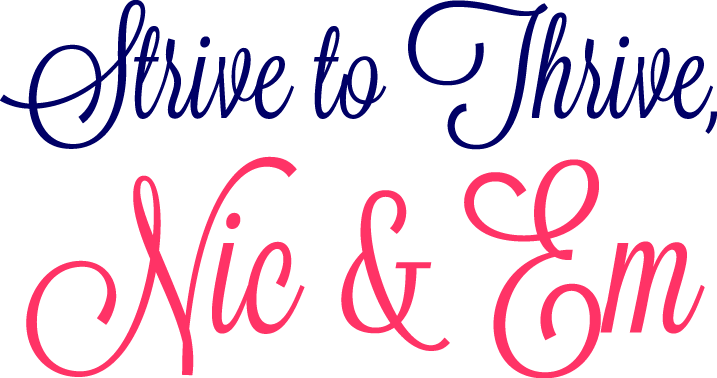 When I saw a Facebook call to action for official MommyCon bloggers I applied, kind of figuring it was a long shot since I was certain they'd want more famous blogs than ours! 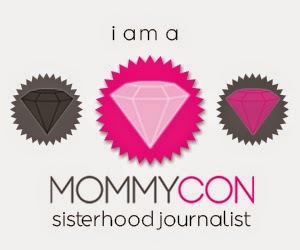 We are now OFFICIAL MommyCon bloggers! This is so exciting you guys, because MommyCon really embodies what Thriving Motherhood is all about - holistic parenting, eco friendly products, and doing what's best for our babies (in any capacity). It's seriously like mommy heaven. You can breastfeed as open or as privately as you'd like, there are plenty of diaper changing stations (filled with free supplies! ), and there are even plenty of things to keep the little (and not so little) ones busy! Below are the 2015 cities that MommyCon will be visiting. Don't see your city listed? Shoot them an email and tell them you need it! As support for this con grows, I'm sure they will want to include more cities so get yours on the map! at checkout! Simple as that! Stay tuned as we highlight more fabulous facts about MommyCon! Anyone else joining us in Newport Beach this November?